Mysterious French DJ and producer Shiba San’s deep connection with music, specifically hip hop, is well known. It forms his infectious, ghetto leaning deep house for labels like the influential San Fran label ‘Dirtybird’ and Amine Edge & DANCE’s hotter than hot House outlet ‘Cuff’. Fusing classic analogue sounds with current technology, his rock-solid productions make for a truly personal sound. As a DJ he brings supreme dexterity and a deep selection of sounds from every inch of the spectrum. Both Shiba San’s ‘Me & My Doggs’ EP on Sleazy G, and his remix of ‘Bad Boy’, hit the Top 10 on Beatport soon after release. 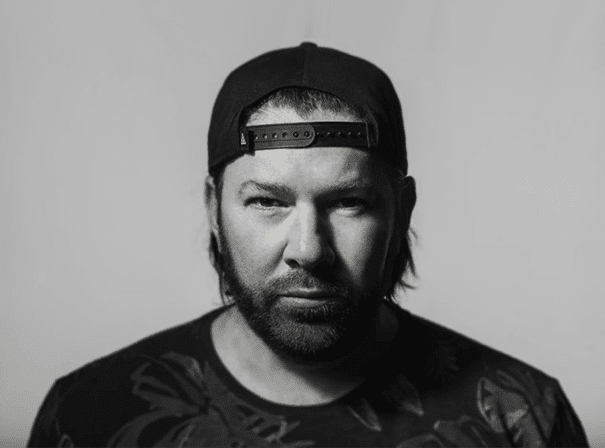 The follow-up single ‘Okay’ on Claude von Stroke’s Dirtybird caused havoc on the dancefloors even before it was officially released, it went to #1 on Beatport and sent his bookings through the roof. May this stellar DJ’s bombastic beats, charismatic sounds and grooves never stop coming.